Cream balm for hemorrhoids provides a rapid reduction in the severity of pain and symptoms of hemorrhoids, defecation is easier and less painful. Oak and black poplar bark extracts have a binder effect, reducing the tendency for bleeding to protect the damaged tissue from further irritation by drying their surface. 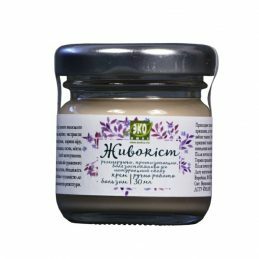 Cream balm for hemorrhoids is a special combination of active substances of plant origin (extracts of the oak bark, raspberries, black poplar, chestnut, seaweed and essential oils of cypress, lemon) for a short time provides an analgesic effect. 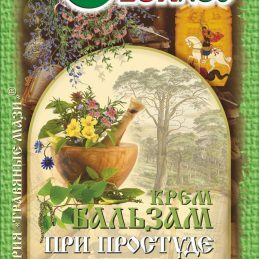 Cream-balm "Fir" is recommended for acute respiratory disease, SARS, pneumonia, bronchitis; violations of blood supply, the tone of cerebral vessels (neck massage); Cream-balm "Fir" reduces sweating; Cream-balm "Fir" is recommended for arthritis, rheumatism; neurodermatitis. It relieves irritation. 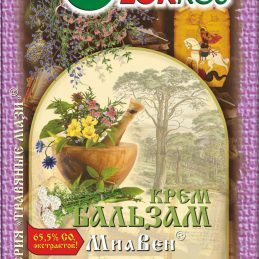 It has a calming, analgesic, anti-inflammatory effect. 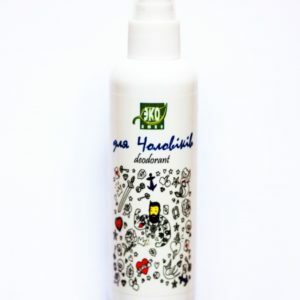 The product, having a high bactericidal, wound healing and soothing properties. 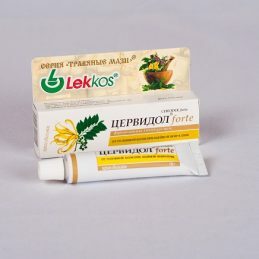 Cream-balm Cervidol forte is an analgesic and anti-inflammatory agent. 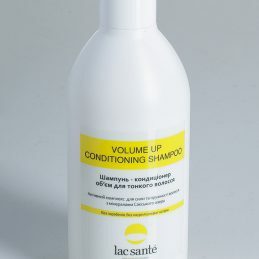 It effectively eliminates headache, relaxes muscles, improves nutrition of soft tissues and lymphatic drainage. 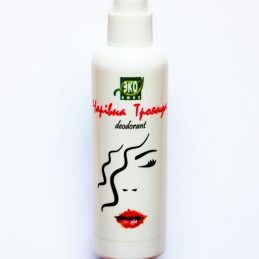 Accelerates microcirculation, eliminates inflammation. 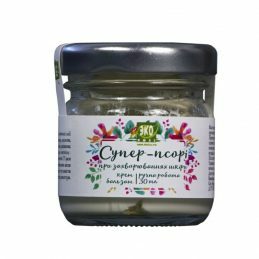 Cream-balm Cervidol forte from a headache with cervical neuralgia has a local warming and analgesic effect. During the exacerbation of the disease it is recommended to observe bed rest, preferably on a firm surface. 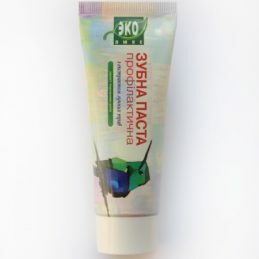 Cream-balm with cold has analgesic, warming, diaphoretic and anti-inflammatory effect. 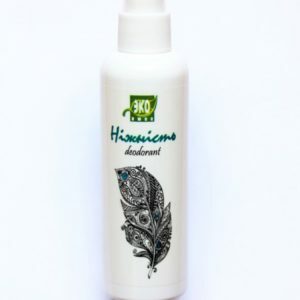 Effective as a means of prevention and in the complex treatment of influenza and acute respiratory viral infections, accompanied by rhinitis, nasal congestion, headache. 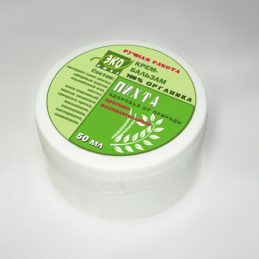 Cream-balm for cold is a herbal preparation that has warming and antimicrobial properties. 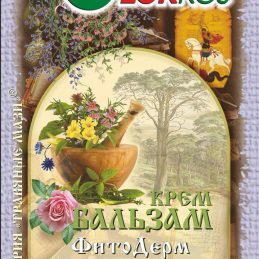 Cream-balm "Larkspur" is recommended for rheumatoid arthritis diseases of bone system, arthritis, gout; muscle and joint pain. 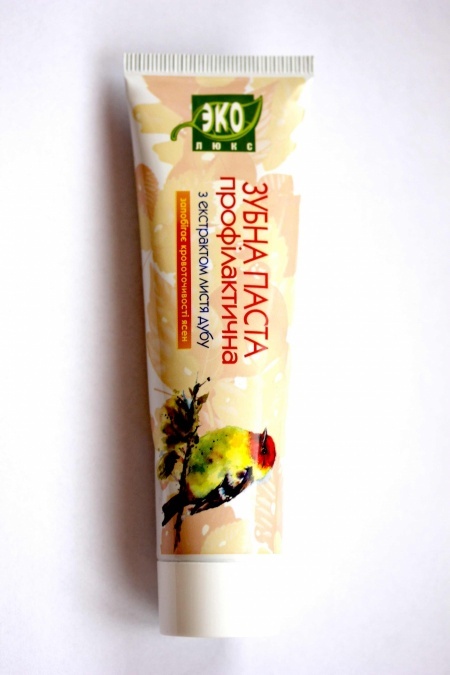 Cream-balm relieves irritation. 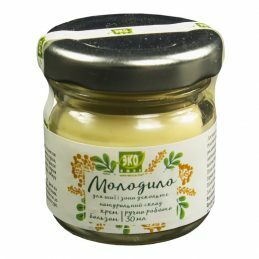 It has a calming, analgesic, anti-inflammatory effect. 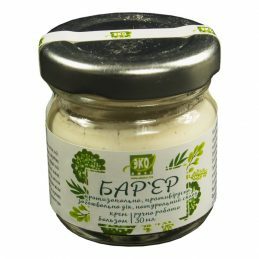 Cream-balm "Larkspur" has high antibacterial, wound healing and soothing properties. Cream-balm - an external remedy for pain relief. 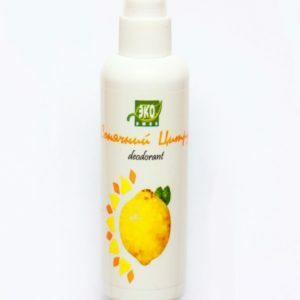 Characterized by high concentration of carotenoids, which provide anti-oxidant properties. It has antimicrobial and antiviral action. Used as a tonic, accelerating the process of restoring the damaged bone tissue at fractures, inflammation, sprains.